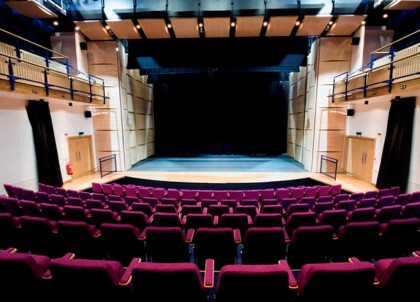 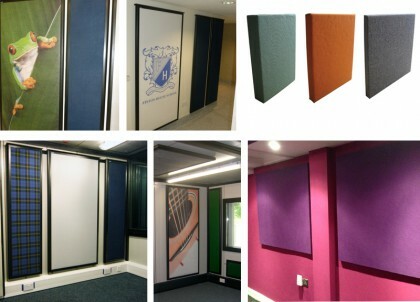 Our flexible range of sound management solutions, from acoustic treatment panels and bass traps to acoustic screens and shields. 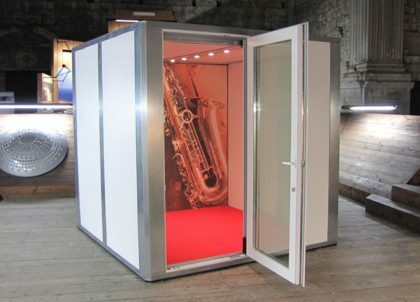 Ask our acoustic consultants for specialist advice on treatments for an unlimited range of environments. 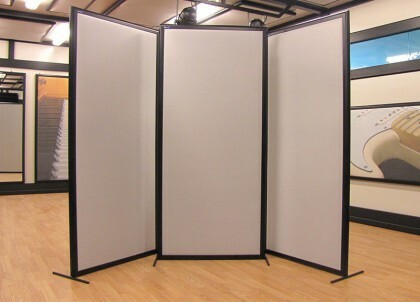 Suitable for theatres, studios, churches and restaurants. 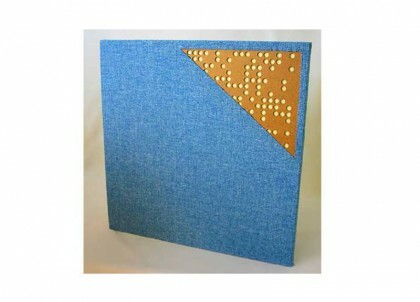 Available as printed artwork panels.